Our HyperCore FB50 high performance heat pump is guaranteed to give you its full 6kW of heat in temperatures as chilly as -15°C. Only HyperCore can offer this. 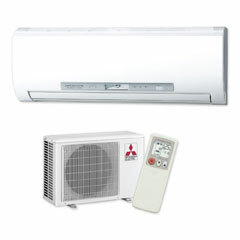 This heat pump is ideal if you are looking to heat a mid-size room and you live in frosty or high humidity area.